Up Close & Personal with Patti Austin - All Chucked Up! I also had the opportunity to spend a good amount of time talking to her about a lot of stuff including her fondness and admiration for Filipinos. 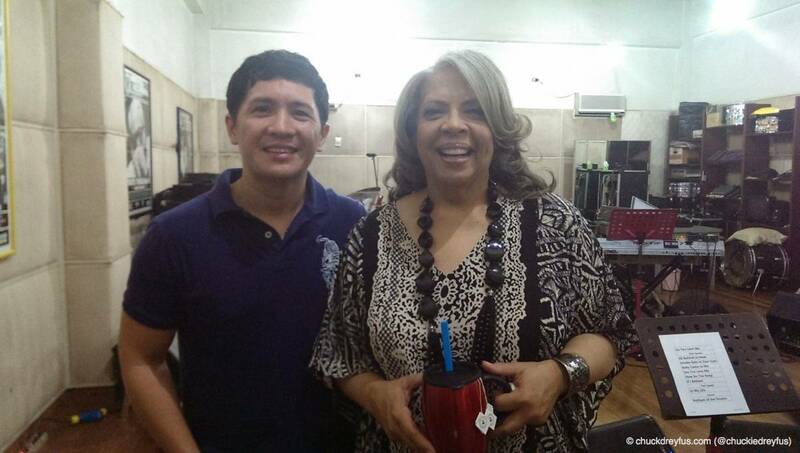 What a wonderful and down to earth person Ms. Patti Austin is. She’s so fun to talk to! 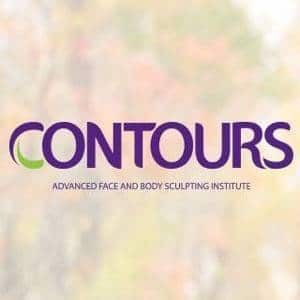 Simple and short questions are met with very long and enthusiastic answers filled with humor and wit – and that is saying a lot considering that she’s probably still very tired from her long flight and hasn’t fully recovered from jet lag just yet. Below is a video of my pleasant and very entertaining chitchat with Patti interspersed with a few clips I took of her practicing some of her beloved (and very popular) songs. Enjoy! As you can easily see from the video, Patti sincerely adores Filipinos and is pretty much around them on any given day. My wife took a photo of me in “paparazzi-mode”… LOL! Thank you, Patti and your entire team, for requesting me to come over to your band practice session. The traffic and the heavy rain going to the rehearsal venue was all worth it! Alrighty then! 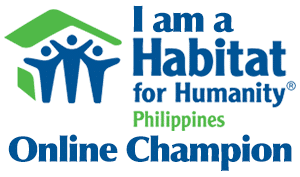 Gotta get ready… Heading to Patti Austin’s concert in a bit. I encourage you guys to watch the concert as well. The songs that will be performed are classics – the kind of music that has withstood the test of time. 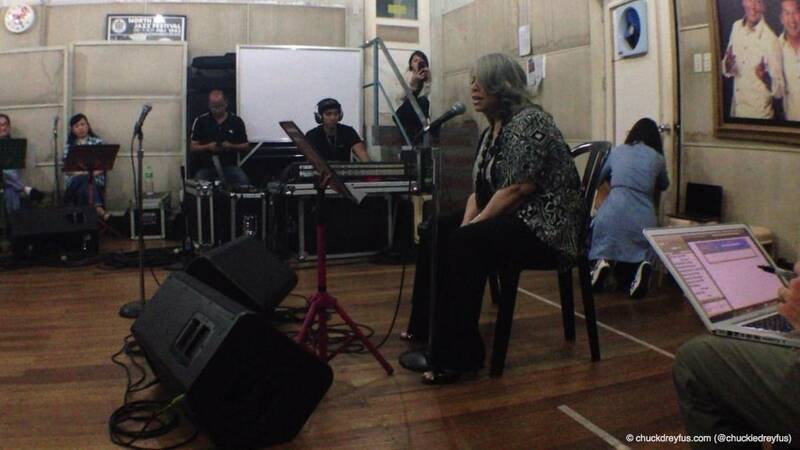 Patti Austin will appear as a special guest in George Benson’s Inspiration Tour on tonight (September 5, 2013) at the Araneta Coliseum in Quezon City. 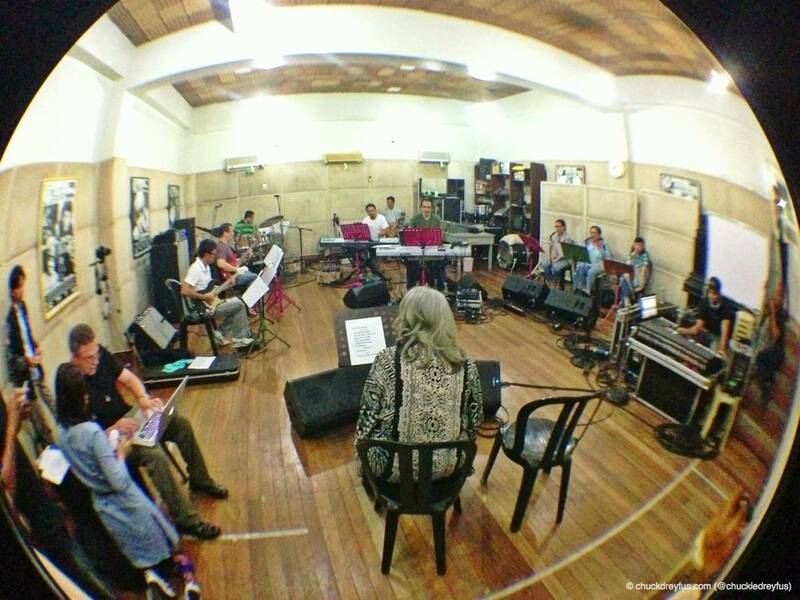 Patti will also hold a more intimate event at the Crowne Plaza Hotel Ballroom at the Ortigas Center on September 7, 2013 with singing sensation Joe Pizzulo of Sergio Mendes’ Band providing the opening act. The dinner show is for the benefit of Boystown, a charitable institution dedicated to caring for homeless children. After this, Ms. Austin and Mr. Pizzulo will fly south to Davao City on September 9 to perform at the SMX Convention Center. 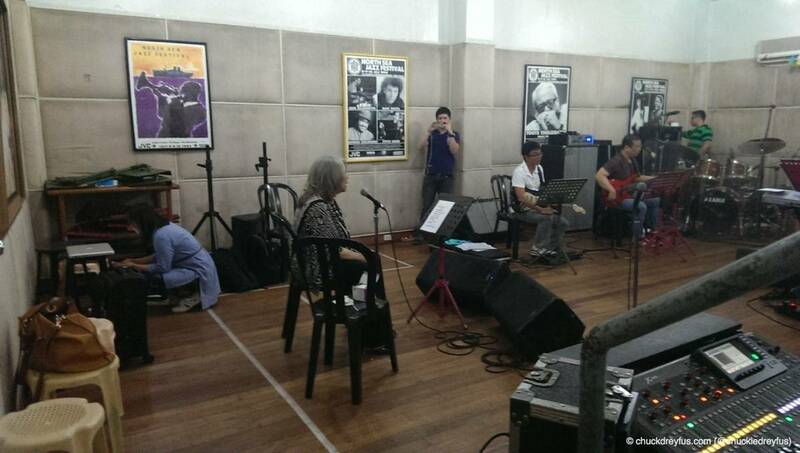 Patti Austin Live In Manila | all chucked up! 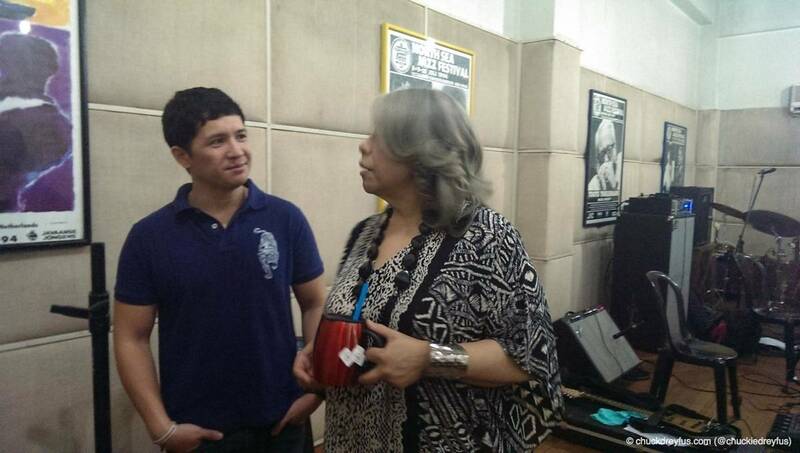 Patti Austin is coming back to the Philippines for 2 benefit concerts!